Our legendary "Open Mic night without the mic" at The Nag's Head is always well attended by performers and audience alike. It has attracted performers from far and wide, playing all kinds of music and songs. 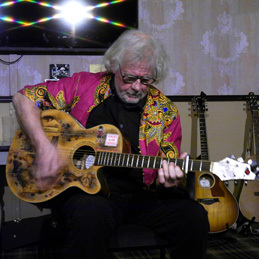 Being unplugged and in a small room it generates an intimate atmosphere that is difficult to find these days, with plenty of audience participation and banter. Why not come along and see for yourself? It's free admission so there's nothing to lose and plenty to gain. As a bonus, The Nag's Head is arguably the best pub in town, with an excellent selection of beers, and good food. 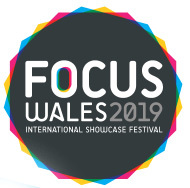 We are excited to announce a collaboration with Focus Wales, Wrexham's ever-growing music festival. Final details are yet to be decided but the format is expected to be similar to our normal singers' nights but in the early evening, from 6pm to 8.30pm. They will be advertised as part of the Focus Wales event.